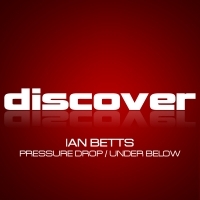 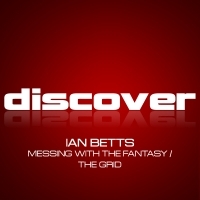 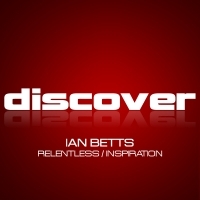 Ian Betts is one of dance musicâ€™s most consistent DJ/Producers, whose love of the more driving, uplifting sound of trance music has remained undimmed despite its changing popularity. 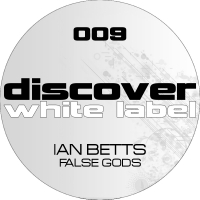 Ianâ€™s formative years as a DJ who knew exactly how to rock a dancefloor lead to him playing at the biggest events in the clubbing calendar including Cream @ Amnesia in Ibiza, the South West Four festival in London, Dance Valley in Holland and The Gallery @ Brixton Academy / Turnmills / Ministry of Sound. 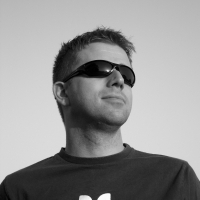 Latterly, as a producer, Ianâ€™s tracks have been repeatedly championed by the likes of Armin Van Buuren, Paul Van Dyk, Sean Tyas and Dave Pearce, and such highly regarded studio credentials have lead to Ian becoming an in-demand remixer for artists such as Matt Darey, John Oâ€™Callaghan, John Askew, Activa, Hemstock & Jennings and Sequentia.